What is the penalty for uninsured driving in Alberta? Driving an automobile without insurance is against the law in Canada. 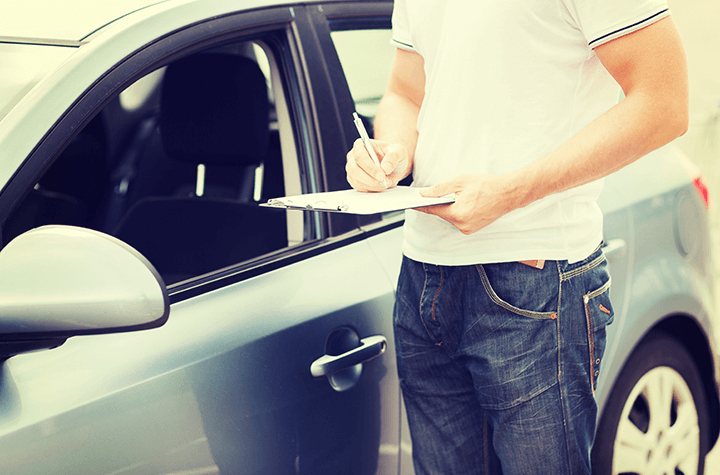 Different provinces have different minimum standards for insurance coverage, but all jurisdictions penalize drivers who are caught operating a vehicle without financial coverage. The reason insurance is deemed important enough to be mandatory is because of the financial protection it offers, both to the insured driver and the drivers they share the road with. Without coverage, a driver could be found liable damages or injuries suffered by others, and wind up with a bill exponentially greater than he or she is capable of paying. With coverage, an insurance company will foot the bill, making sure the liable driver avoids financial ruin. Insurance is also important to the drivers you share the road with. Making a claim for damages caused by uninsured drivers is a hassle, and sometimes requires that a person go through their own company for compensation. This requires that a deductible be paid, and it may lead to higher premiums in the future. Furthermore, these types of claims result in insurance companies levying higher premiums on all drivers (even those not involved in a collision with an uninsured driver) because insurers are forced to pay out claims, even if damages are caused by another driver. What is penalty for uninsured driving in Alberta? Because uninsured driving has a negative financial impact on other drivers and insurance companies alike, the government imposes severe penalties for violating the law. In Alberta, driving without insurance will result in a hefty fine, coming in at a minimum of $2,500, though it is often greater, and can reach $11,500. Failure to pay the fine within a set date can lead to a short jail sentence. Subsequent offences result in escalating penalties. For example, if you are caught driving without insurance a second time within a five-year span, you will receive a minimum fine of $5,750. Again, the actual fee may be substantially higher (up to $20,00). If you are caught driving without insurance twice in the same 12-month period, jail time is mandatory. So, this is pretty obvious, but it bears stating: don’t drive uninsured. Those who break this law often do so because they are unable, or unwilling to pay for auto insurance. But minimum coverage is not expensive if you look around for the best rates, especially when you compare it to the sizable fine that comes along with a citation for driving uninsured. Ultimately, driving uninsured is a massive gamble with odds that are heavily against you. If your reason for doing it are financial, it’s time to reverse your thinking. Being pulled over will have a devastating financial impact, while getting into an accident can be ruinous.